Life has led Viraj to the edge of a cliff. He has a choice to make – to forget everything and jump, or fight.What brought him here? 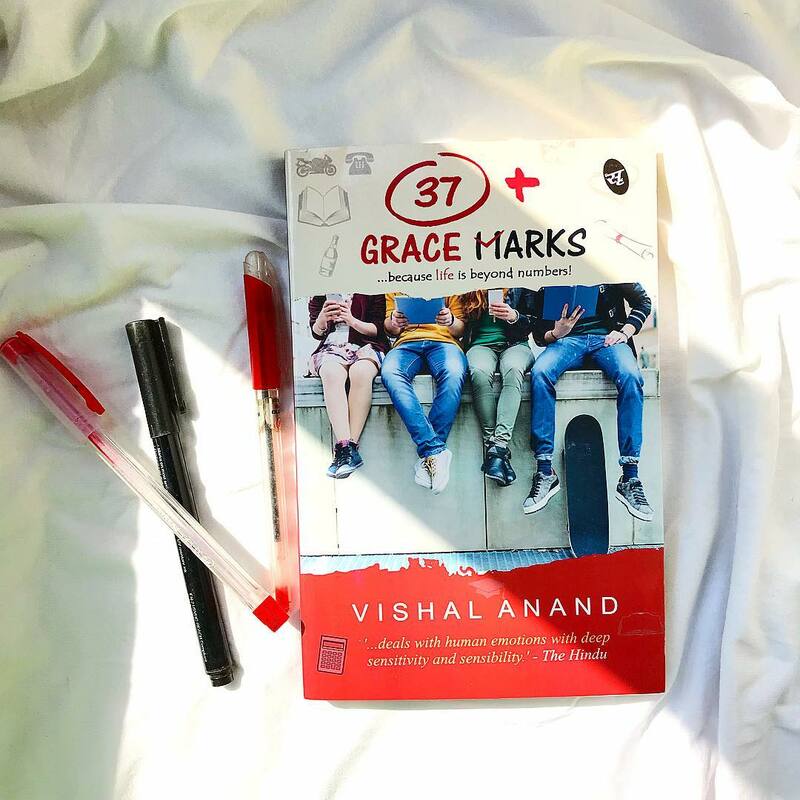 An unrequited love, encounters with law, or the dilemma of grace marks? Where does Viraj’s story eventually end? The book brings back many memories of college days. The story of Viraj, studying engineering describing various incidences, his college days, Fun and enjoyment with friends, college festivals, and Love. The plot is clean with surprise elements and fun, how he falls in love with Nimisha and cannot forget her, with so much of politics in college, he manages to handle an event of his college festival, his fun with friends, how supportive friends he has, and many incidents are narrated very well. The language is simple and grows the interest of a reader. The title and cover of the book is something I Loved. Simple plot, simple language with good narration. I loved the start of the book but in middle, I felt little bored. though the ending was interesting. Characters narration is also good, but there was something in the story that was missing. It could have been better. A story with Fun, emotions, enjoyment, love, failure, hope and all about friendship. I loved how his friends supported him in every situation. It a good, light read where you will live your college days again.